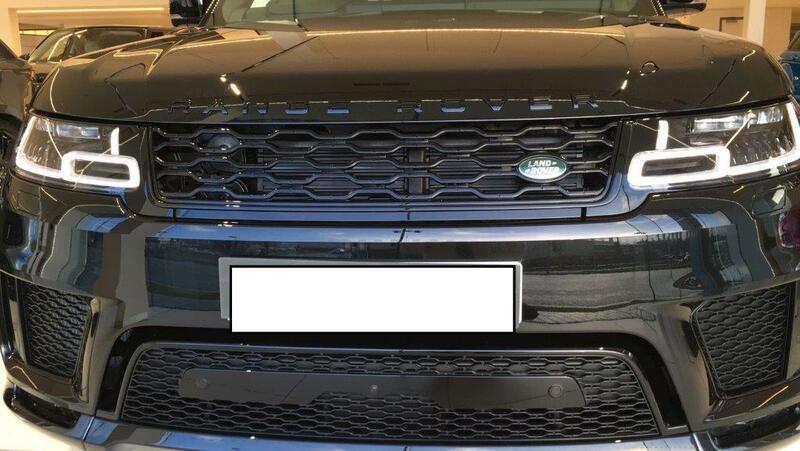 We have been converting and facelifting Land Rover models since 2006 and we are now pleased to offer a conversion to transform your 2013 onwards Vogue 405 model to the latest 2018 specification. 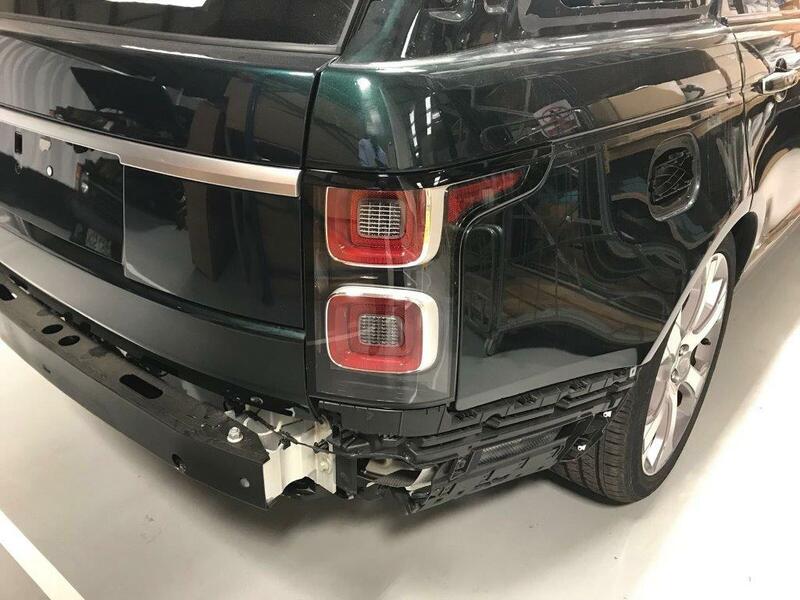 All parts fitted, painted in our RBS A approved bodyshop and wired in correctly by our Land Rover trained technician. 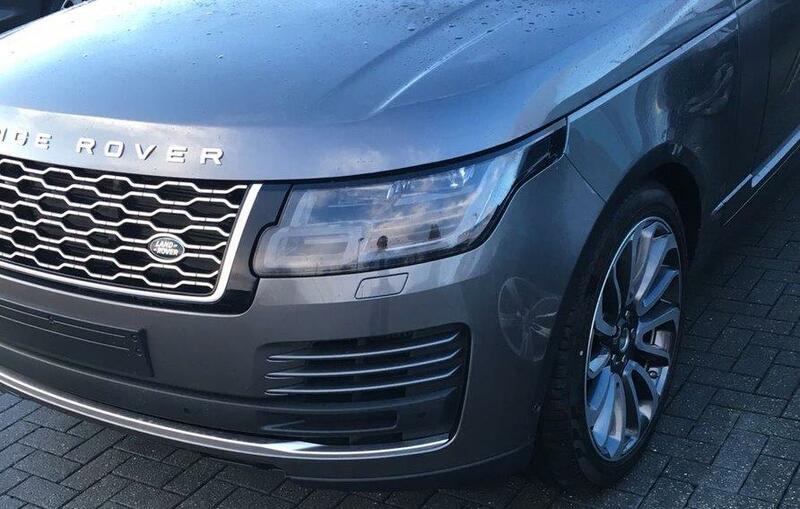 2018 alloy wheels packages also available. All parts are genuine parts, no replica parts. Fitting service available in South Woodford, East London on the Essex borders.